If you’ve ever wondered what it’s like to live with an insulin pump, these real story videos will give you useful insights. 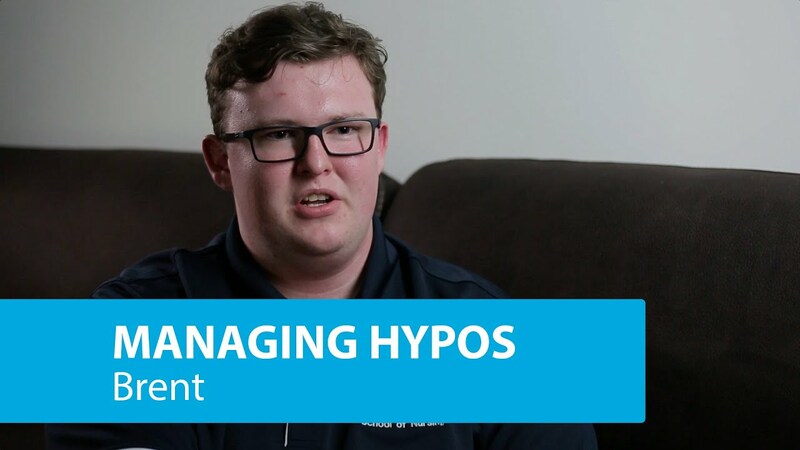 Whether it’s managing hypos or planning exercise, being aware of long-term complications or using an insulin pump, these stories provide insights into how Type 1 diabetes can be managed. 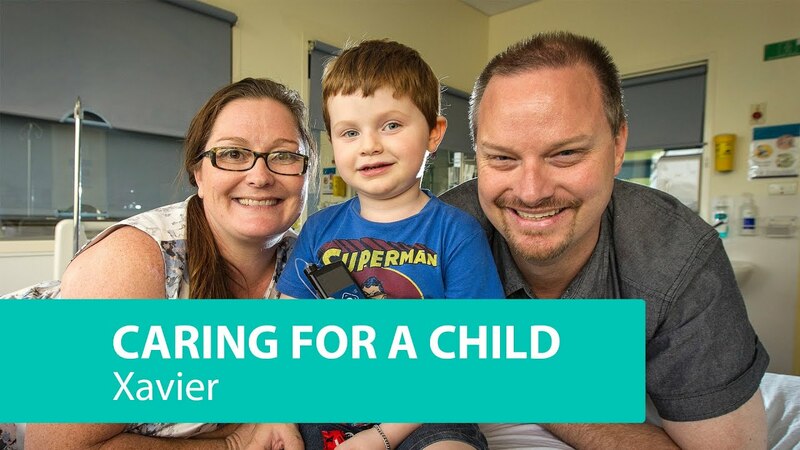 Fewer injections and easier management help family and teachers with caring for children. Jay Bakrania is Shiloh’s teacher. Initially, she knew very little about Type 1 diabetes. But, working closely with Shiloh’s parents, she learned to understand the condition and how to use the MiniMed® 640G pump. Jay says that for Shiloh, being able to wear the pump at school means she can easily do the activities and everything else she needs to do, just like all the other children. Having lived with Type 1 diabetes since she was just 29 months old, Shiloh’s life – and her parents’ – changed for the better when she switched to a waterproof insulin pump and SmartGuard®. Fewer injections and 24-hour monitoring have given more freedom to this family. "It's something to make your life a lot easier and a lot better." Needles and sleepless nights were an everyday part of life until Xavier became the first person in the world to start using the MiniMed®640G System^ with SmartGuard® - a ground-breaking insulin pump that not only tracks insulin levels, but predicts and acts before a low occurs. 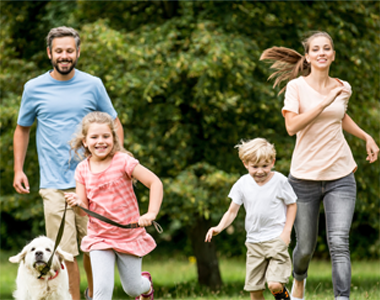 "SmartGuard® has changed our lives and given us confidence." See how Roslyn manages her Type 1 diabetes to help prevent long-term complications. "It’s called SmartGuard® and that’s what it does - it guards you. " Combating glycaemic variability and raising a family. Rita shares her story. To combat glycaemic variability, which would often range between 4 and 7, Rita started using a Paradigm Veo insulin pump with CGM. By the time she was ready to start a family, she knew that it was vital to get her blood sugar levels under control. "If you want better control, get on the pump." 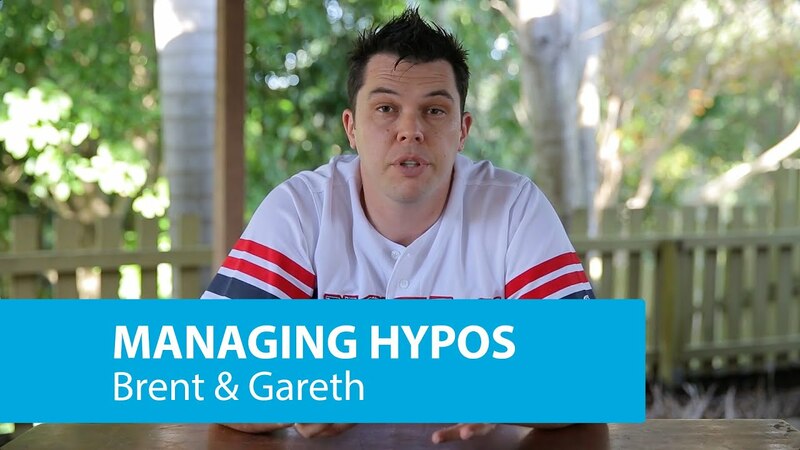 Gareth, Brent and Rita reveal how pump therapy assists with managing hypos. 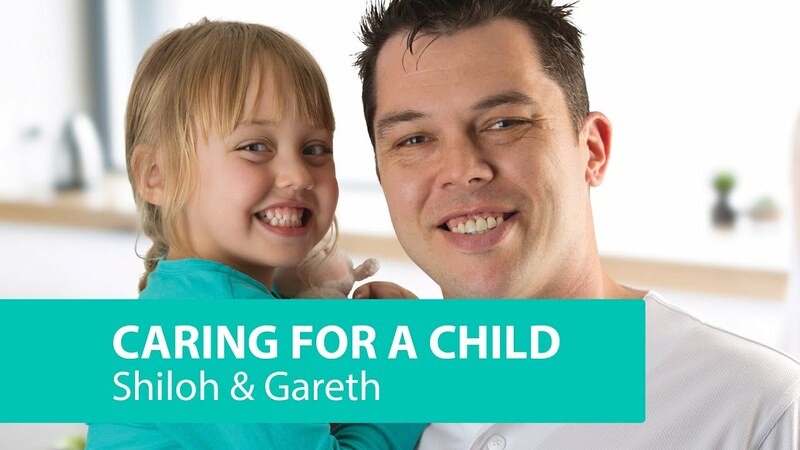 Gareth switched from multiple daily injections because he still had highs and lows throughout the day and night, which particularly affected his productivity at work. Since switching to the MiniMed® 640G System^ with SmartGuard®. The pump has given him a level of control that has had a significant effect on his working life. "It's definitely changed my life and it's changed it for the better. I can't imagine life without it." Rita has Insulin Dependent diabetes and knew it was vital to control her blood glucose levels in order to start a family. See how an insulin pump has helped her maintain an average glucose level of 6. See how an insulin pump helped Shiloh and her family manage her diagnosis. 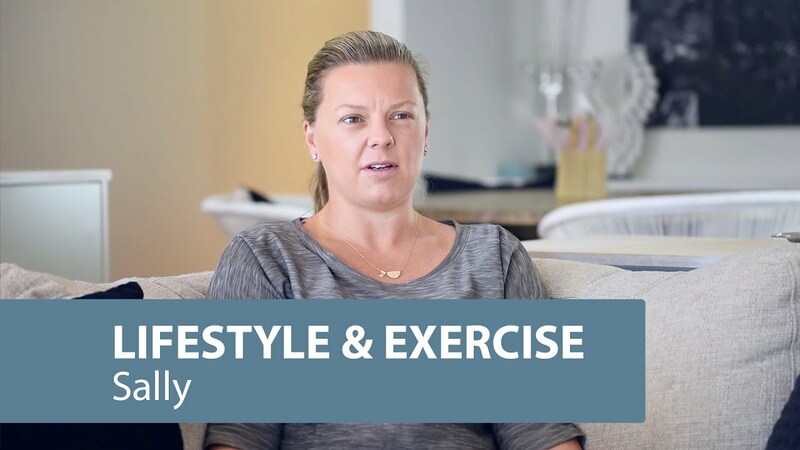 Sally and Jason share their insights on living healthy active lives. 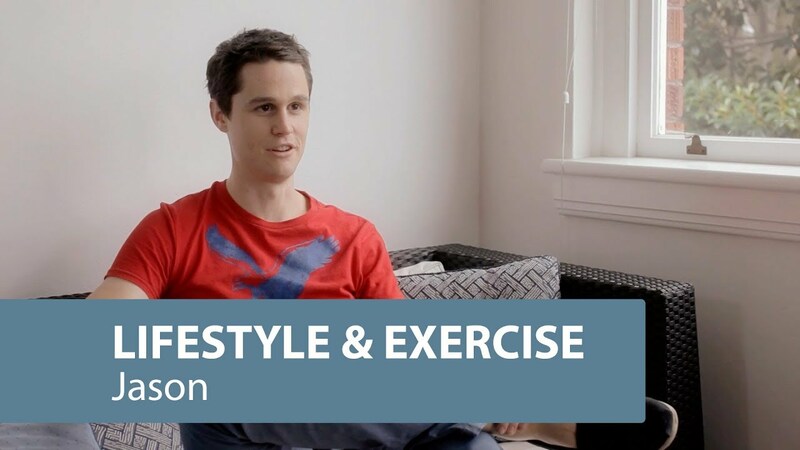 A passionate road cyclist, Jason is determined to continue to enjoy the freedom to exercise. It was a trip to an information evening that opened Jason’s eyes to the possibilities of using a pump - something that he’s been doing since 2010. A lover of watersports, an avid traveller and a busy business owner, Sally has been using an insulin pump for more than 9 years to assist with her active lifestyle. Being on the pump has given her the flexibility to adjust her levels, whether she’s trekking to Everest Base Camp, climbing Mt. Kilimanjaro or lying by the pool in Bali. "It's such a relief to have SmartGuard® do the thinking for you." Browse our range of products to help you find freedom, flexibility and control. You’ll find all the answers to the most common questions right here. If you still can’t find what you need, please contact our customer service operators.